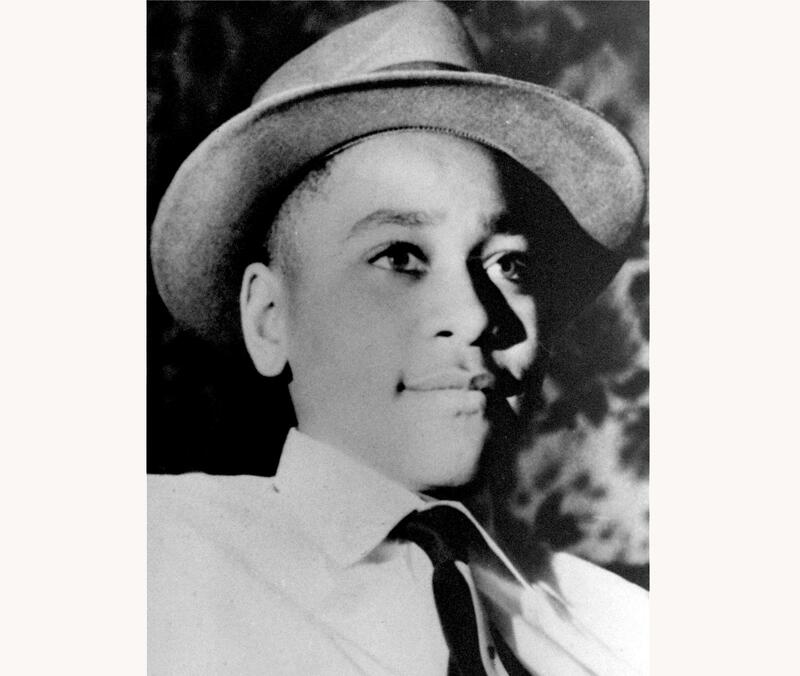 BIRMINGHAM, Ala. – A renewed investigation into the brutal slaying of Emmett Till was prompted by a 2017 book that revealed lies by a key figure in the 1955 case that helped build momentum for the civil rights movement, a federal official said Thursday. A federal official familiar with the matter told The Associated Press that information published in the book led federal investigators to re-examine the case. The official wasn’t authorized to discuss the matter publicly and spoke to AP on condition of anonymity. The book “The Blood of Emmett Till” by Timothy B. Tyson quotes a white woman, Carolyn Donham, as saying during a 2008 interview that she wasn’t truthful when she testified that the black teen grabbed her, whistled and made sexual advances at a Mississippi store in 1955. The case was closed in 2007 with authorities saying the suspects were dead; a state grand jury didn’t file any new charges. Two white men – Donham’s then-husband, Roy Bryant, and his half brother, J.W. Milam – were charged with murder but acquitted in the slaying of Chicago teen Till, who had been staying with relatives in northern Mississippi at the time. The men later confessed to the crime in a magazine interview but weren’t retried. Both are now dead. The government has investigated 115 cases involving 128 victims under the “cold case” law named for Till, the report said. Only one resulted in in a federal conviction since the act became law, that of Ku Klux Klansman James Ford Seale for kidnapping two black teenagers, Charles Moore and Henry Dee, who were killed in Mississippi in 1964. “He said, `How about a date, baby?“’ she testified, according to a trial transcript released by the FBI a decade ago. Bryant said she pulled away, and moments later the young man “caught me at the cash register,” grasping her around the waist with both hands and pulling her toward him. Published: July 12, 2018, 12:32 p.m. Updated: July 12, 2018, 3:43 p.m.